Consistently delivering quality work and outstanding service has kept The Plumbing Guy serving Greater Toronto Area clients for over 20 years. We approach each job, big or small, with customer satisfaction in mind. That’s why we require our licensed plumbers to have at least 10 years’ experience. 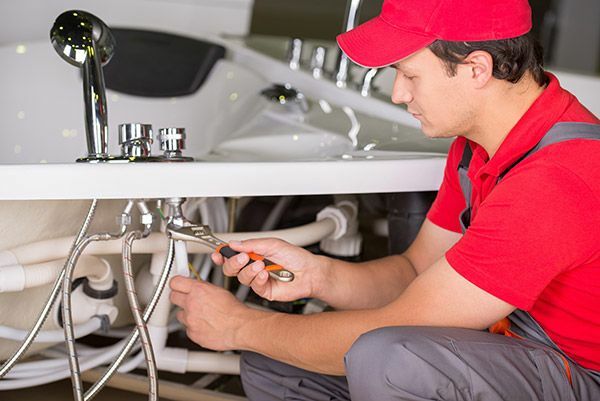 We understand that when you’re faced with a stressful plumbing emergency, you’ll want the peace of mind of knowing you’ve called a skilled professional to assist you. Call us today to schedule service!